Both taxis and buses in Malta are easily identifiable as their registration plates both read ‘BUS’ and ‘TAXI’ respectively. The islands of Malta, Gozo and Comino together are smaller than the area inside the M25. 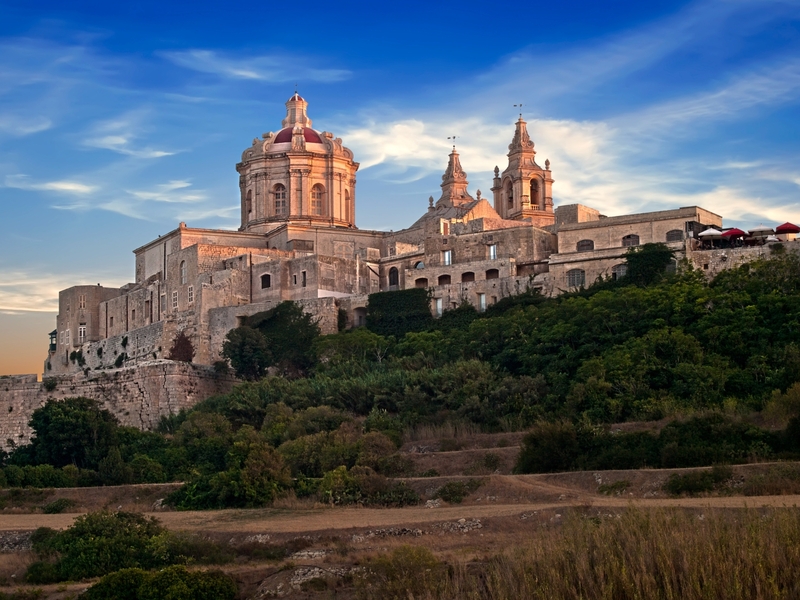 Malta’s capital city used to be Mdina, also known as ‘The Silent City’. Here, only residents are allowed to drive cars on its roads. The smallest of the three islands, Comino, has just one hotel! Britain ruled Malta right up until 1964 when it gained its independence. 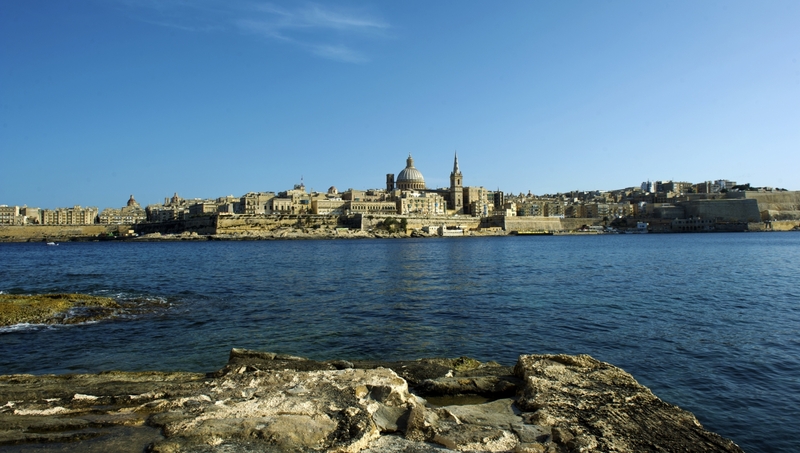 According to UNESCO, Malta’s capital city, Valletta, is among the most historically concentrated areas in the world. It’s customary in Gozo for residents to leave keys in their front door. This bold sign of confidence was adopted in the 1950s when many men emigrated to America, Canada and Australia; the women left the key in case their husbands returned home. Gozitans also don’t lock their cars. Malta is host to the oldest free-standing structures in the world; with the Neolithic temples dating back 5,600 years making them older than the pyramids of Giza! The Azure Window in Gozo was featured in the first season of award-winning television series ‘Game of Thrones’. It was used as the backdrop of the Daenerys and Khal Drogo wedding. 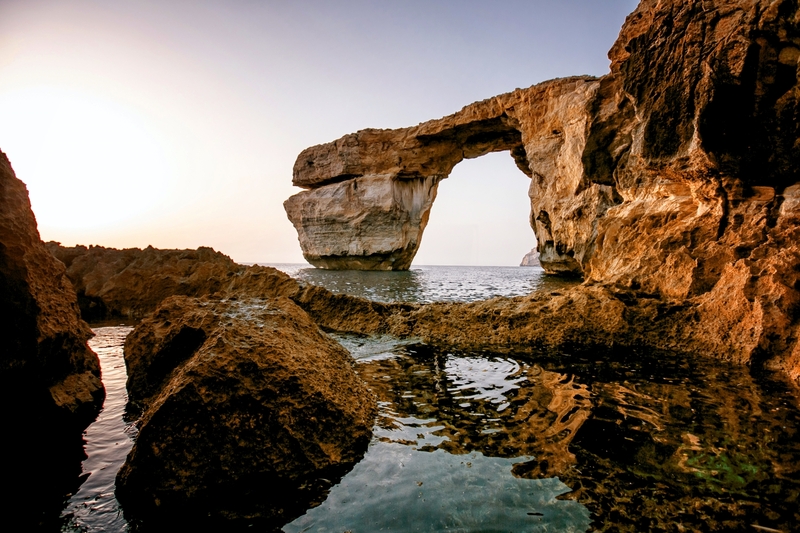 To see the Azure Window yourself as well other attractions featured on this list, book your Malta holiday through Chevron and receive great deals. Some really good locations mentioned here. Would highly recommend the Azure Window, on the rare occasion that sea is rough its an even more glorious sight.